Read below for details on how to obtain the wristband and its advantages. Here at GIA, we know your day doesn’t end when the work day finishes. We also know that Geneva is one of the most expensive cities in the world (seriously, in 2015 it was rated the 4th most expensive city in the world). Affording a social life can therefore be especially difficult on the “salary” of an intern. To help you get the most out of your time in Geneva, GIA has been working hard to get deals for restaurants, bars, clubs and other entertainment. Hopefully with the benefits of the GIA wristband, you will be able to stress a little less, stretch your franc a little further and enjoy a little more after all your hard work saving the world across IOs and NGOs. Additionally these wristbands must be worn at all future GIA socials and events for members to be able to access the full GIA deal that we have on. Where: Email us at membership@internsassociation.org or attend the next GIA event to get yours*! Why: Because at GIA, we are all in the same boat! How: It costs only 3 CHF for full access to every deal we get! 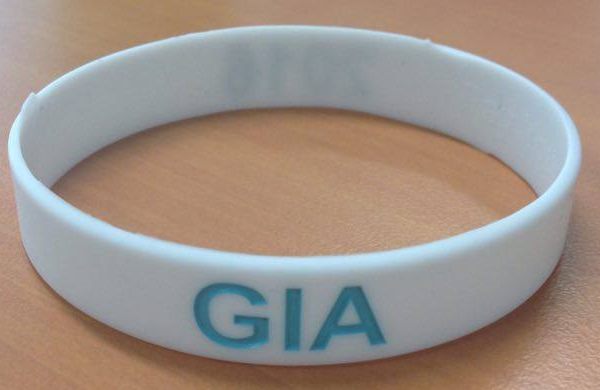 *To get the GIA wristband you will need to see one of our officers during a GIA event. You can email membership@internsassociation.org in advance to make sure that a wristband is set aside for you. We are currently in discussion with a range of places and hopefully partnership agreements will follow for the wristbands to be used outside of GIA events.